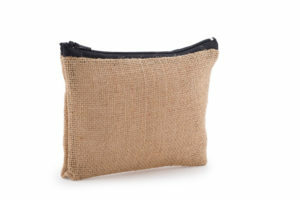 Now you can keep your cosmetics organised with our jute cosmetic bags. It is a perfect and a quick gift to yourself as well as your friend. 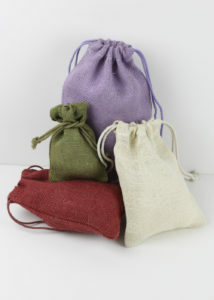 These bags are beautifully designed for all your expensive makeups, cosmetics and pieces of jewelry. 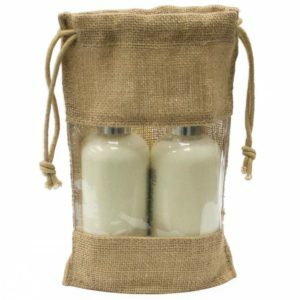 Sara cosmetic bags is a complete Eco-friendly product which is severally used and definitely it’s going to preserve your favorite cosmetics. It can be made of both cotton, juco and jute. It is a highly durable product. 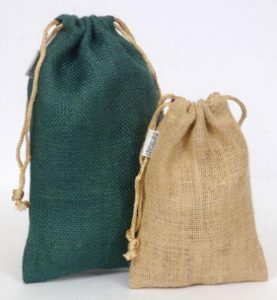 So we are here to serve you with an amazing range of cosmetic jute bags which is handy, spacious and small with a perfect fashion statement. So what are you waiting for? To get further information & to order these amazing bags, please feel free to contact us.